Our team know better than anybody the kind of effect our plans have on the companies we work for. When you partner with us to create a truly unique new office fit out or refurbishment, we’ll take your vision for the future and put together a blueprint of how you’re going to get there. Everything from the arrangement of desks to the kind of colours you decide to use will have an impact on your staff and how they go about their work day. We will advise on what will work best in the space you have, outline exactly how we can help you execute it, and offer a huge selection of designer office interiors to guarantee that your workspace will look the best it ever has. Your business isn’t like any other out there. The personality of your organisation and the way in which your staff work are what make you truly unique. At Axis, we know that in order to get the best out of any workforce, your office has to be tailored to achieve your specific goals. This means we keep a huge range of designer furniture to ensure you have every option imaginable. And whatever style you decide is best for you, we will we create a modern office interior design and fit out plan that brings it all together to work in a practical, efficient way. We boast a huge range of designer office furniture in a variety of styles, but that isn’t all that we can do for you. There wouldn’t be any point in ordering a bunch of furniture if you didn’t know how it went together and if it would work in your office. That’s why we’ve created the best office design team working in Ireland today. When you choose us to oversee your office design, we will use all of our experience, creativity and innovation to make sure that you’re getting a result that will improve your day to day workflow, and express exactly what your business is about. 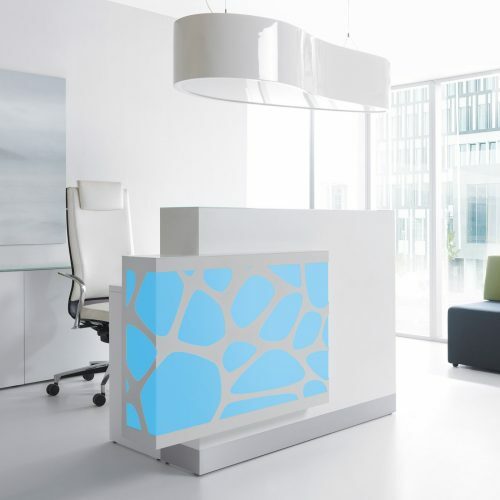 Remember, the best office designs aren’t just something thrown together to show off to visitors or prospective employees. They also help to make your company grow. We would like to do all of this for you. There’s a lot to consider when creating an innovative office space. Good planning is crucial and working with an office design company who understand your needs is the best way to ensure success. Get in touch when you’re ready to put together the perfect office design.